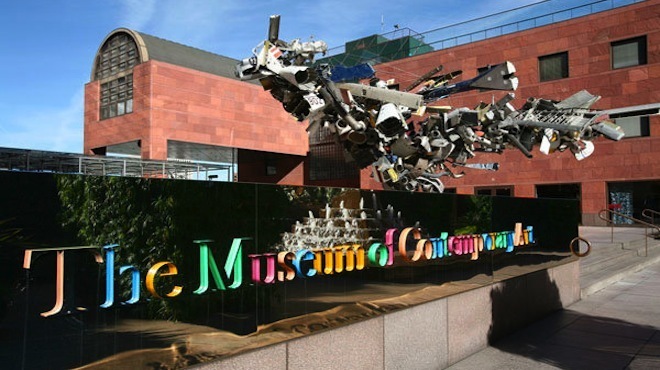 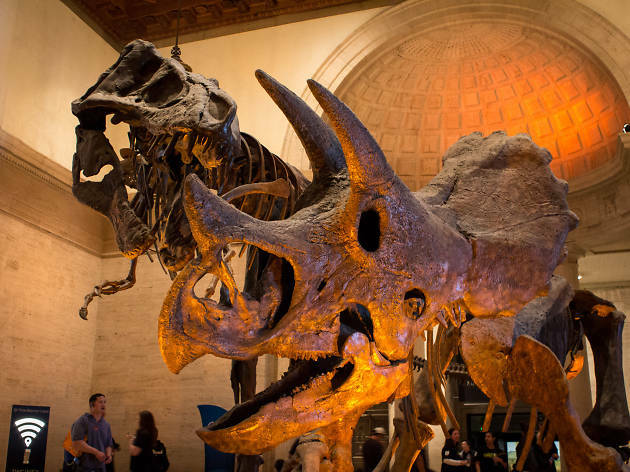 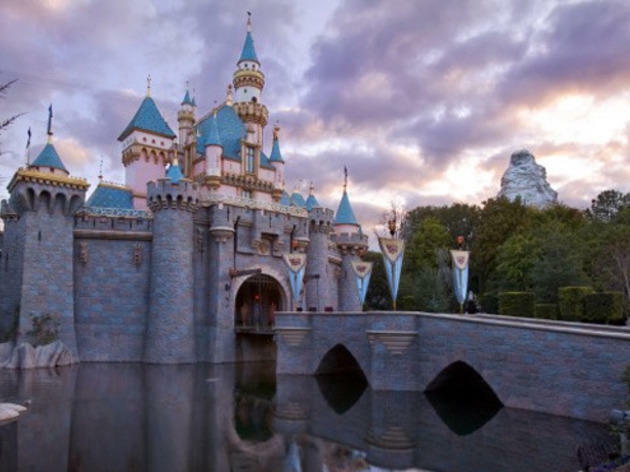 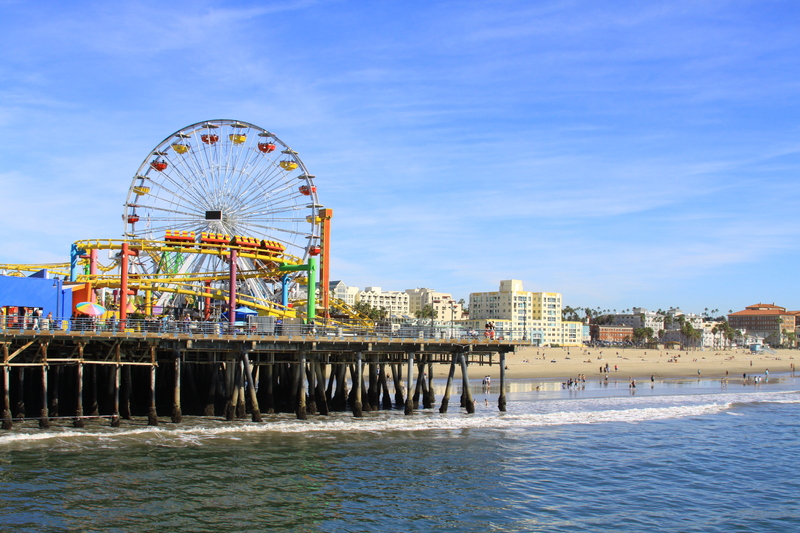 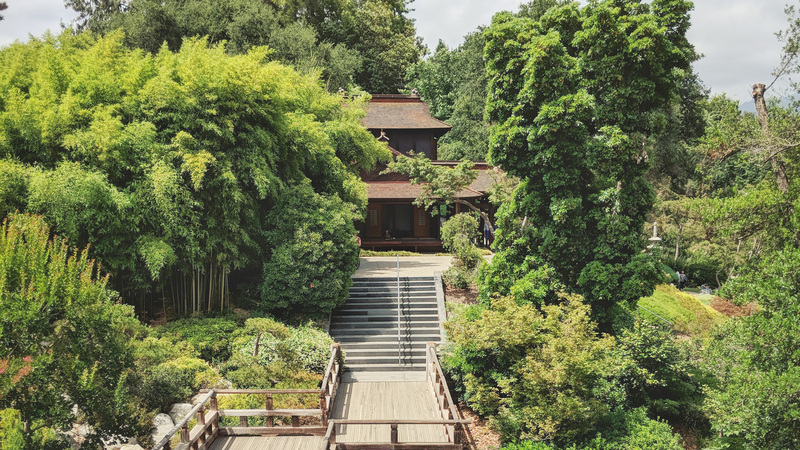 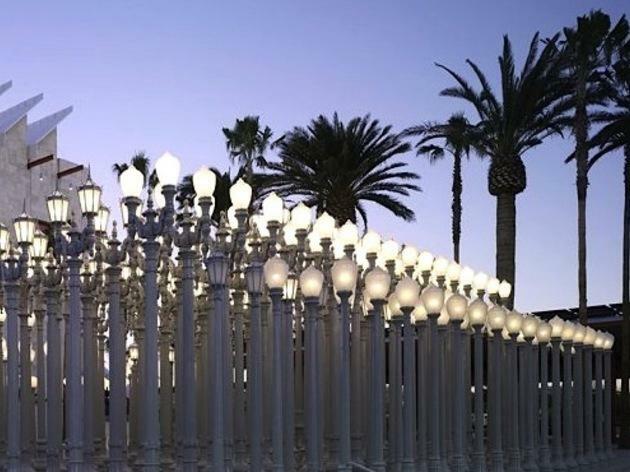 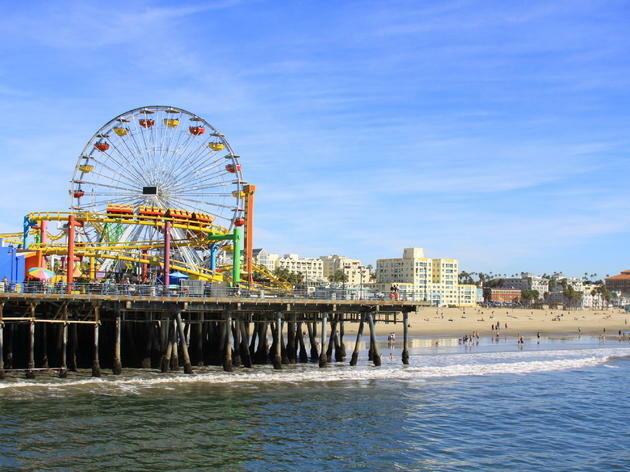 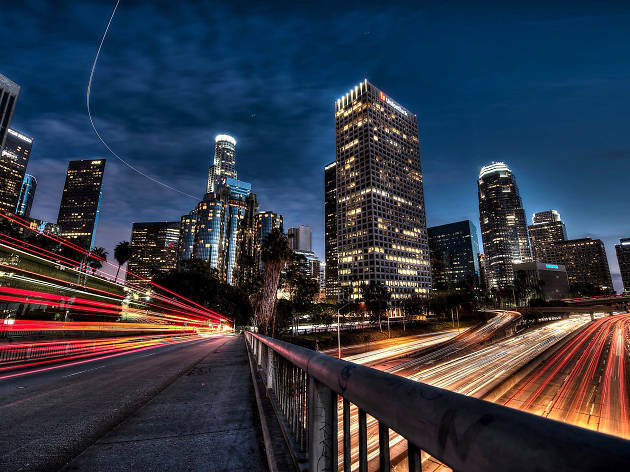 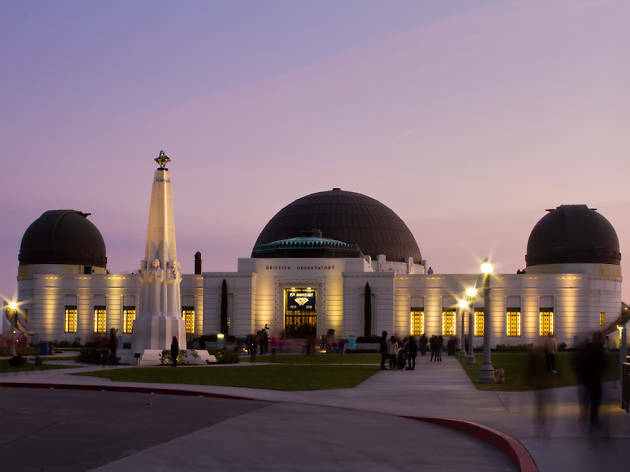 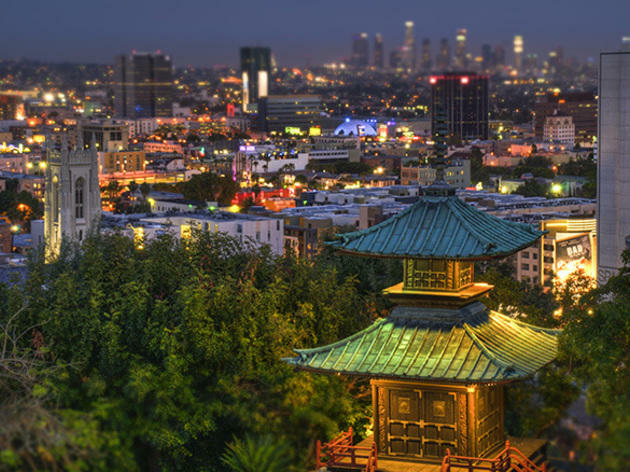 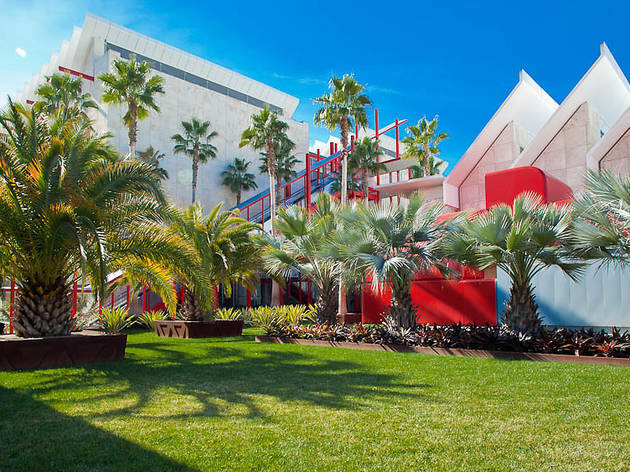 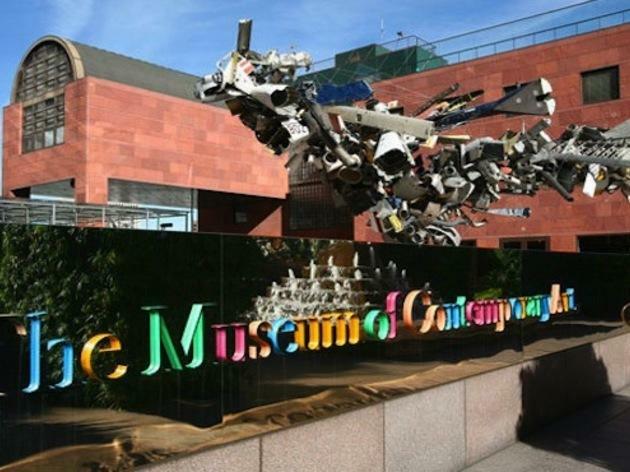 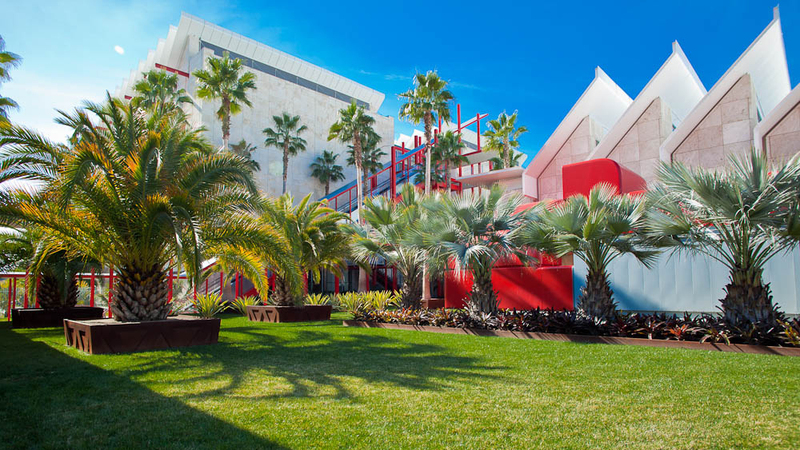 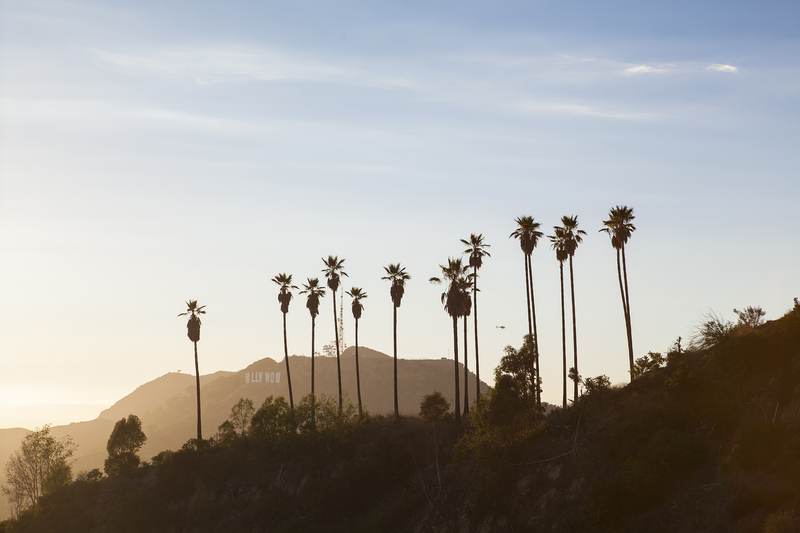 A guide to the best things to do and attractions to see in L.A.
Visit these essential Los Angeles attractions, whether you’re a tourist in for the weekend or a native looking to explore. 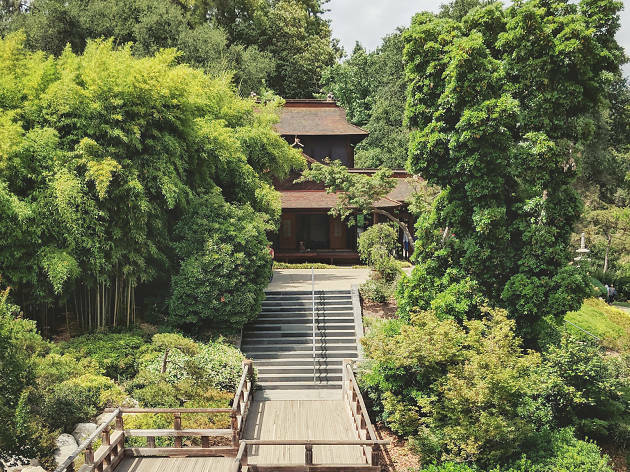 Your essential guide to the best things to do in L.A. this season, from stair hikes to welding workshops and more. 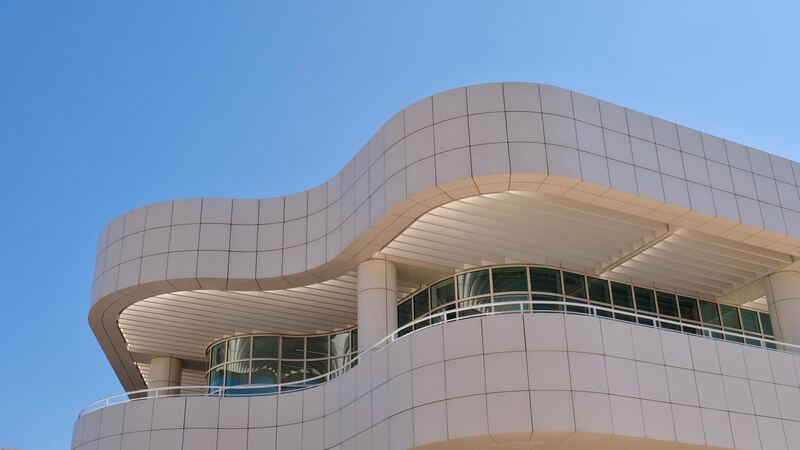 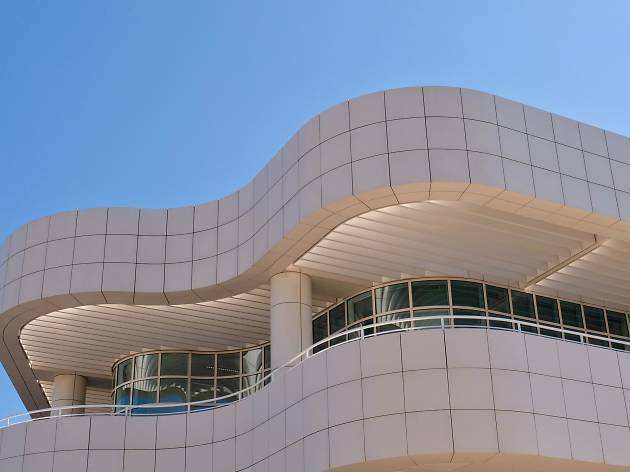 From star spotting on Rodeo Drive and at the Griffith Observatory to museum hopping between the Getty and LACMA, your guide to things to do in Los Angeles. 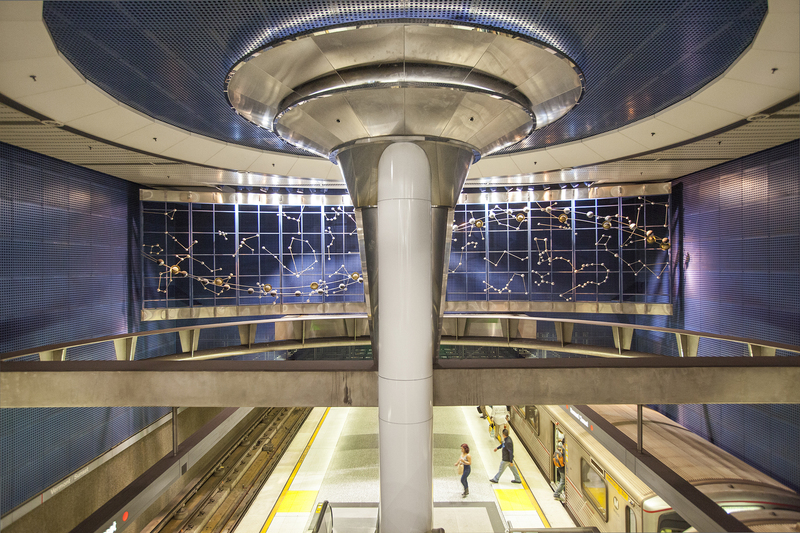 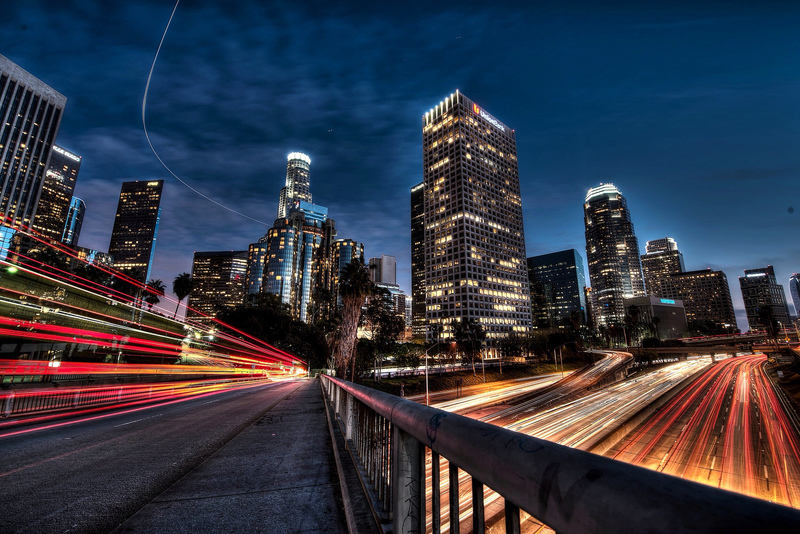 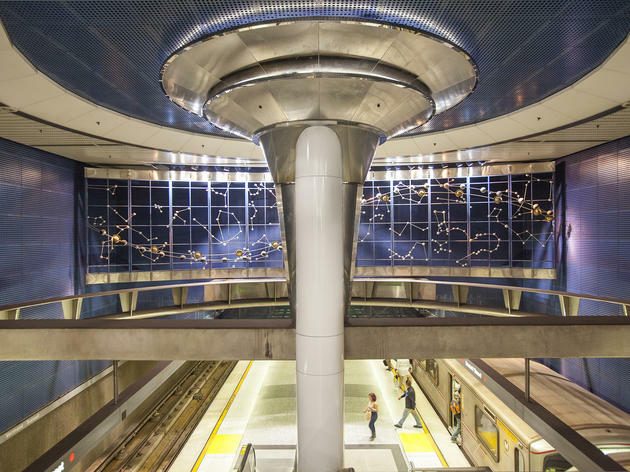 An underground guide to L.A. 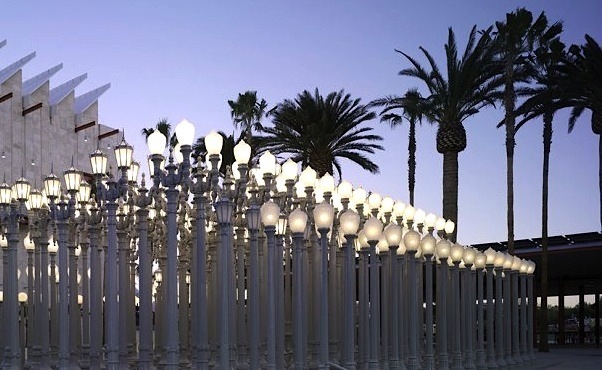 Uncover L.A.’s secret places with our guide to the best dishes and art where you’d least expect it, quirky museums and the best things to do below street level. 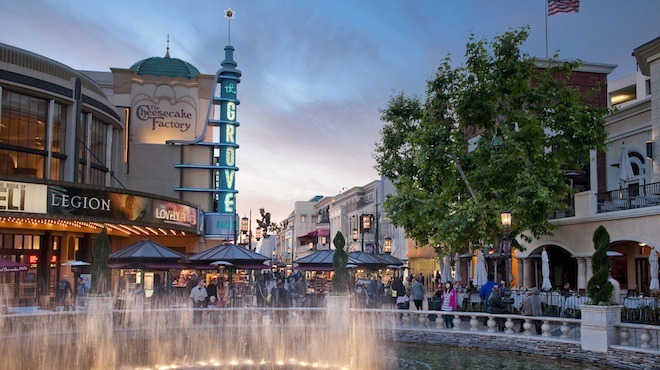 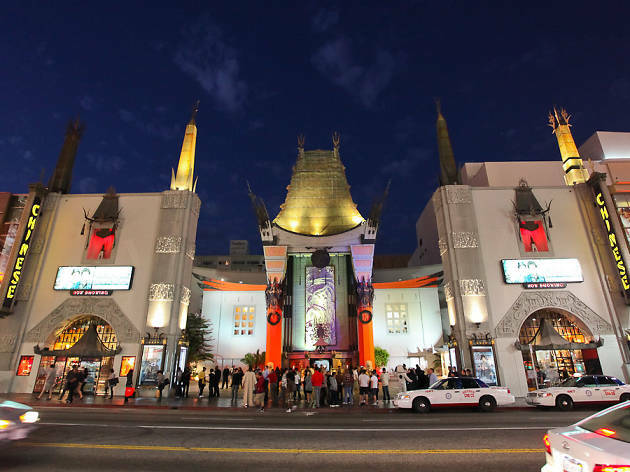 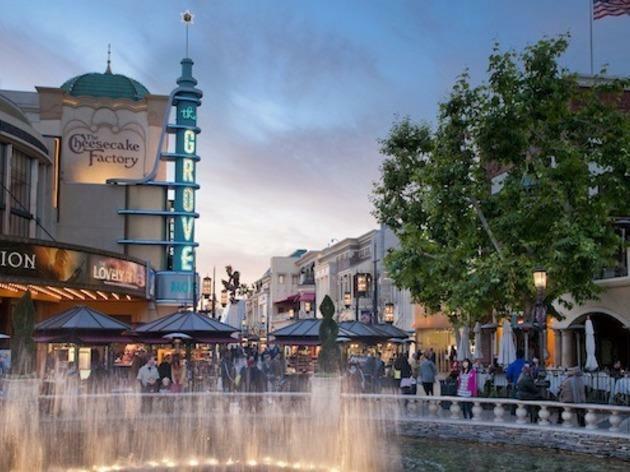 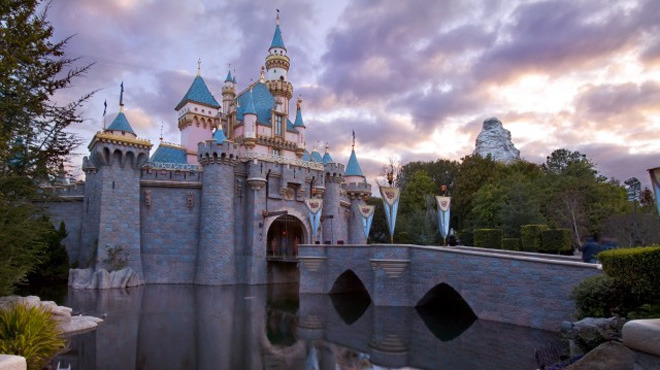 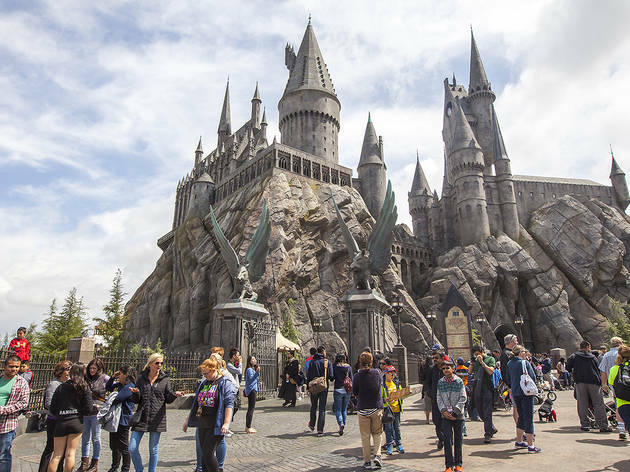 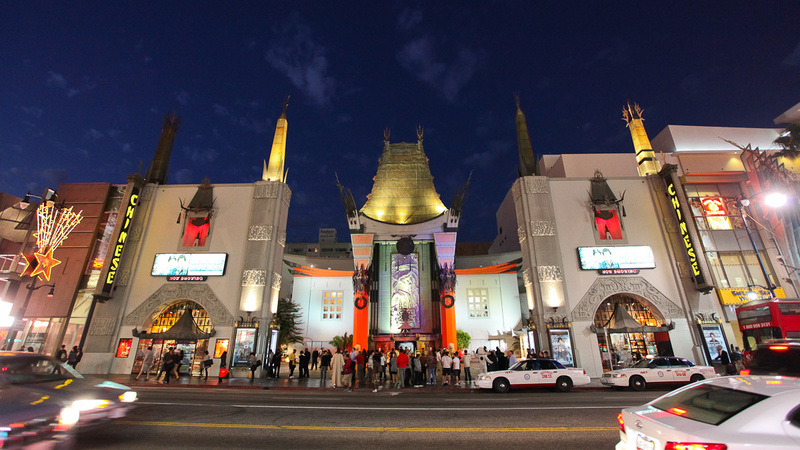 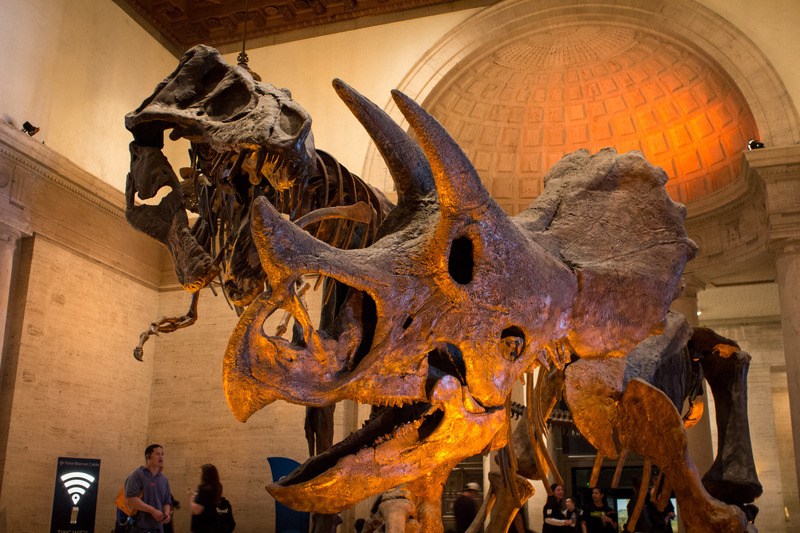 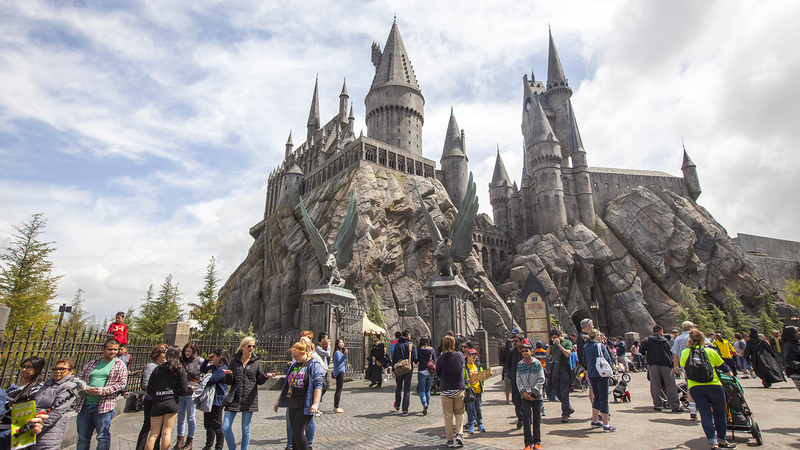 We narrowed down the best Hollywood tours, attractions, restaurants and bars. 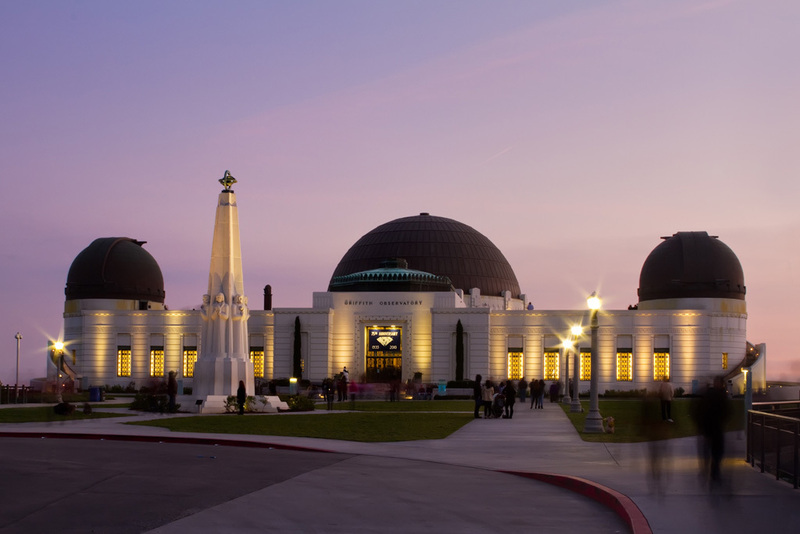 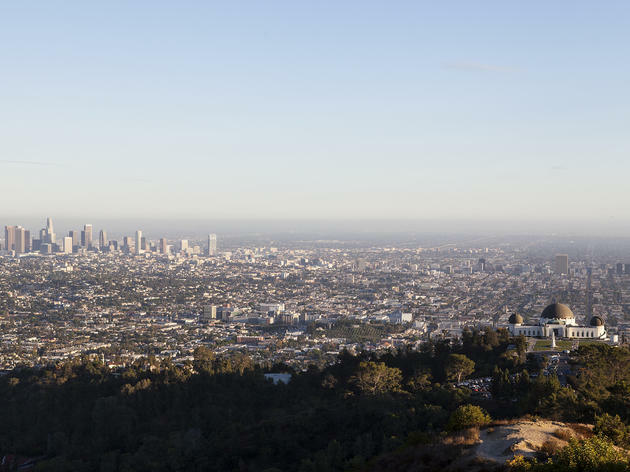 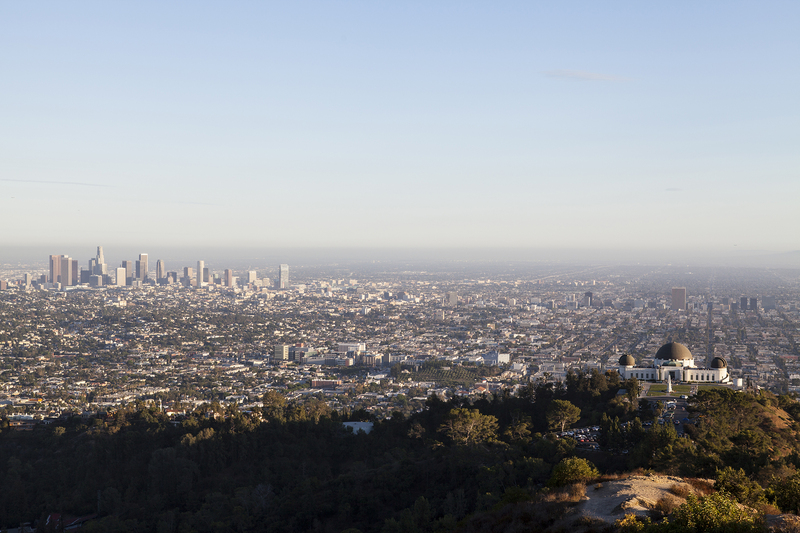 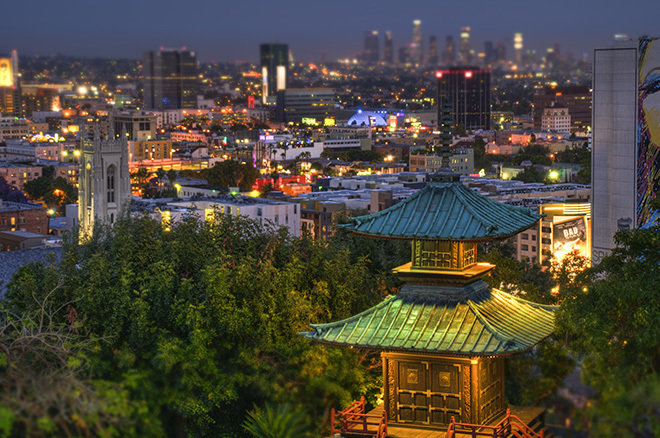 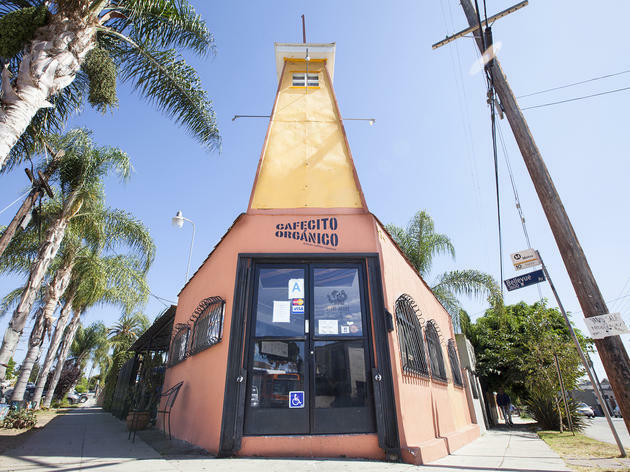 Get the most out of your visit with our favorite spots in the eclectic LA neighborhood. 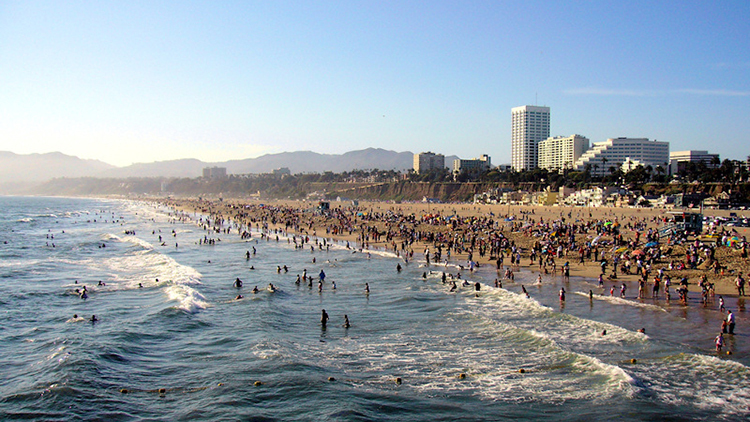 You'll find more than just a beach town at this postcard picture of Southern California's coastline. 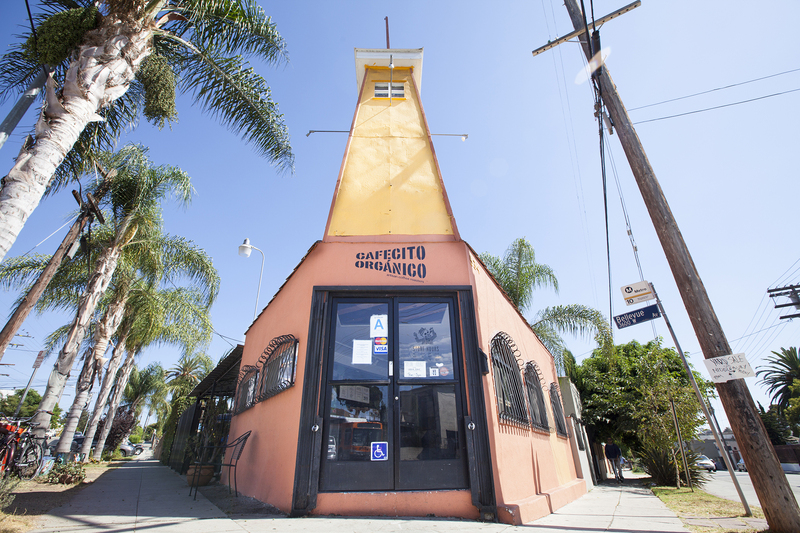 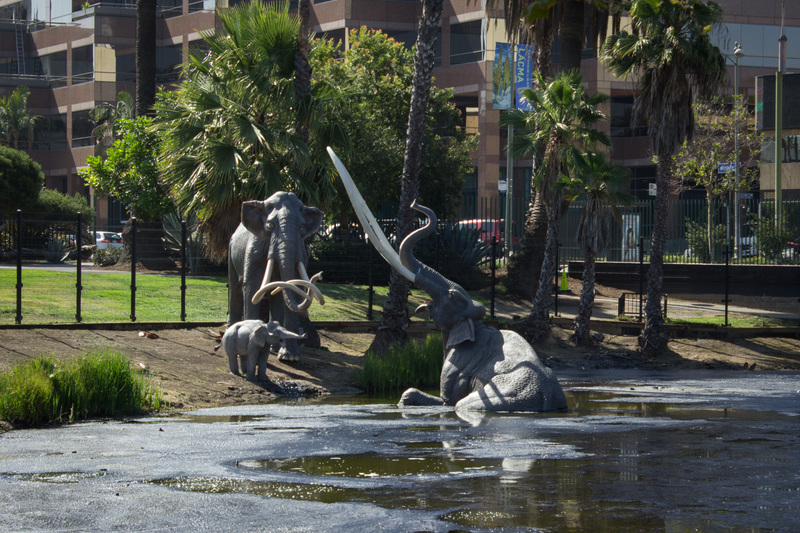 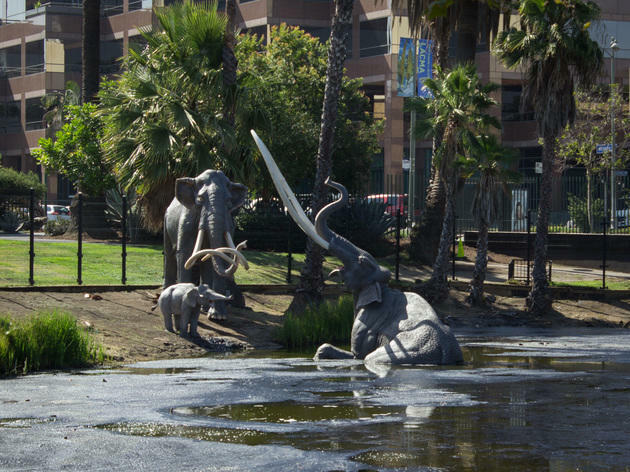 DTLA has been swept up in a cultural resurgence unlike any other in LA's recent history. 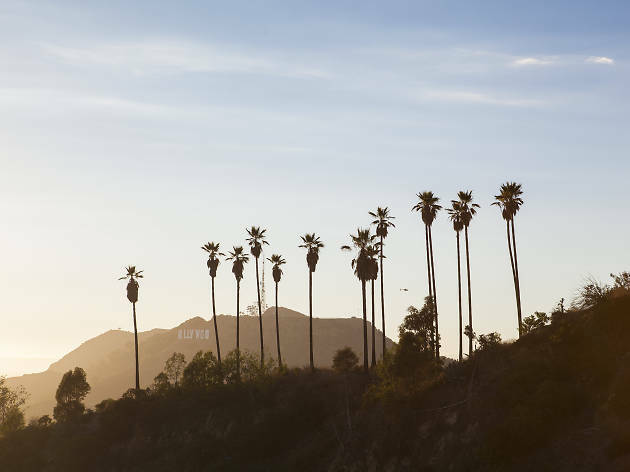 Browse our staycation guide with the best hotels in Los Angeles to unwind and leave the daily grind. 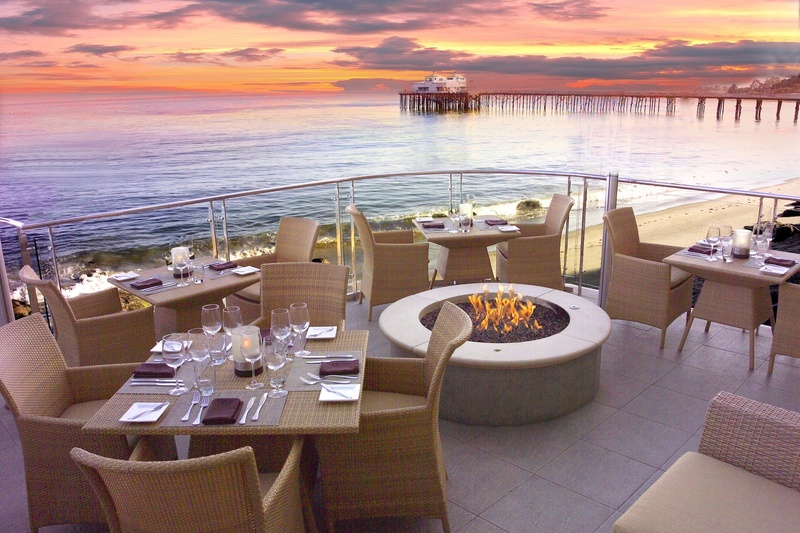 Looking for a beachfront hotel? 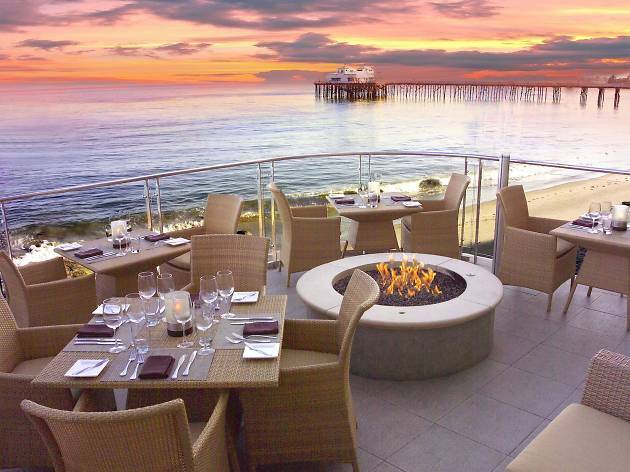 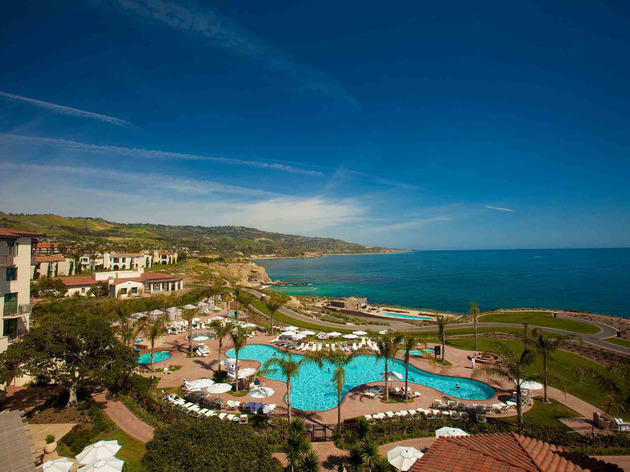 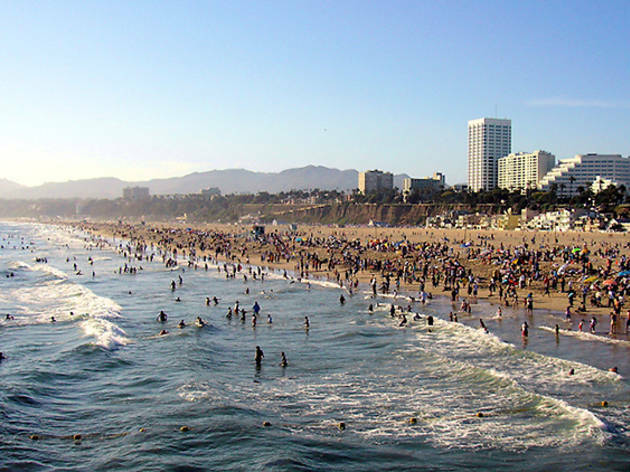 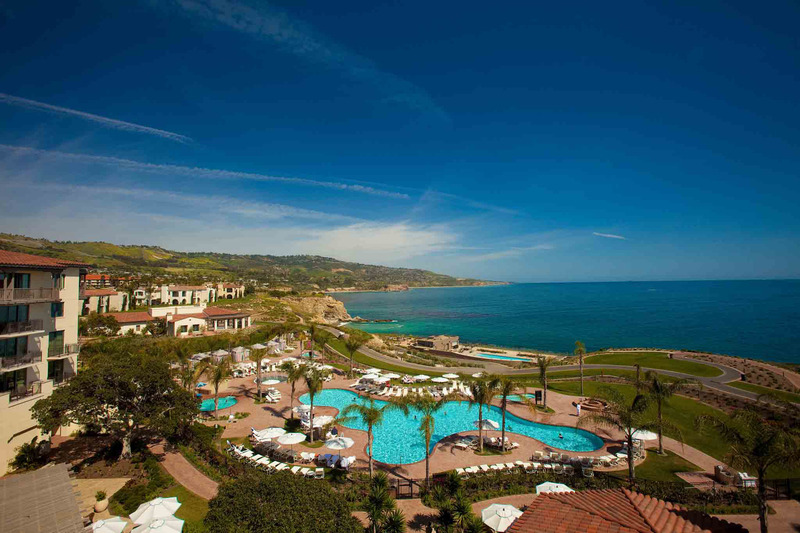 From Malibu to Manhattan Beach, here are some of our favorite Los Angeles hotels by the beach. 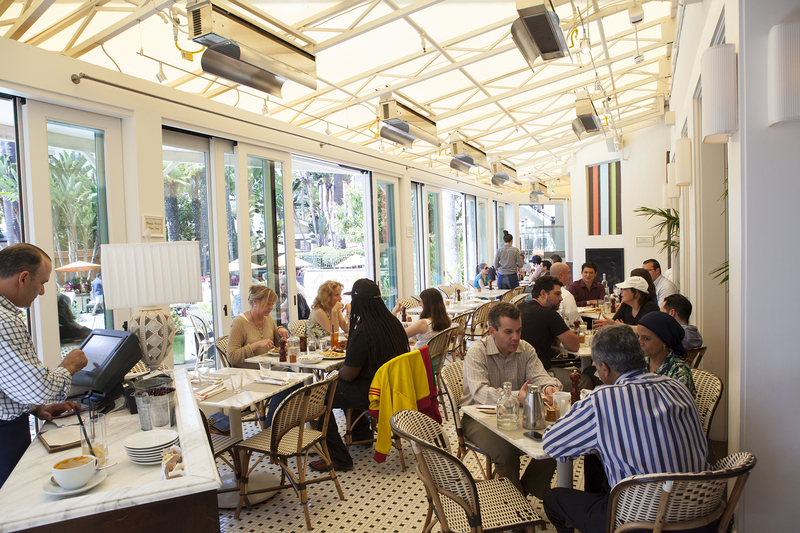 Looking for hotels serving brunch? 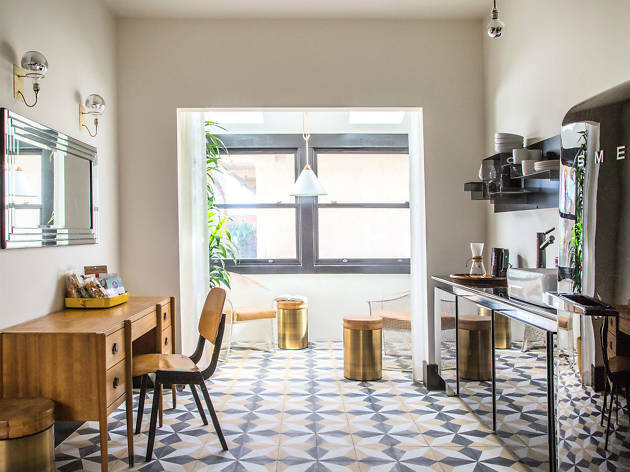 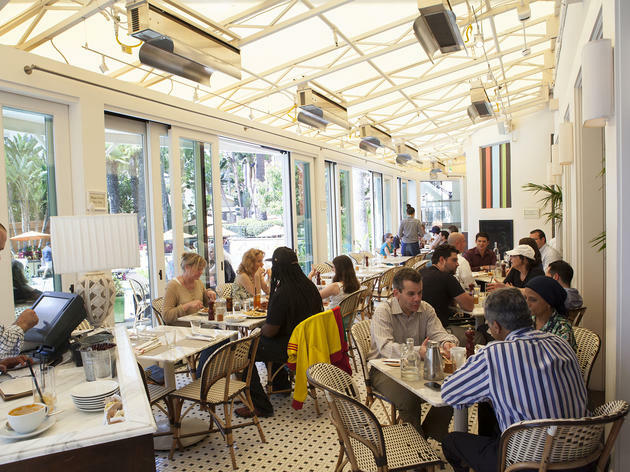 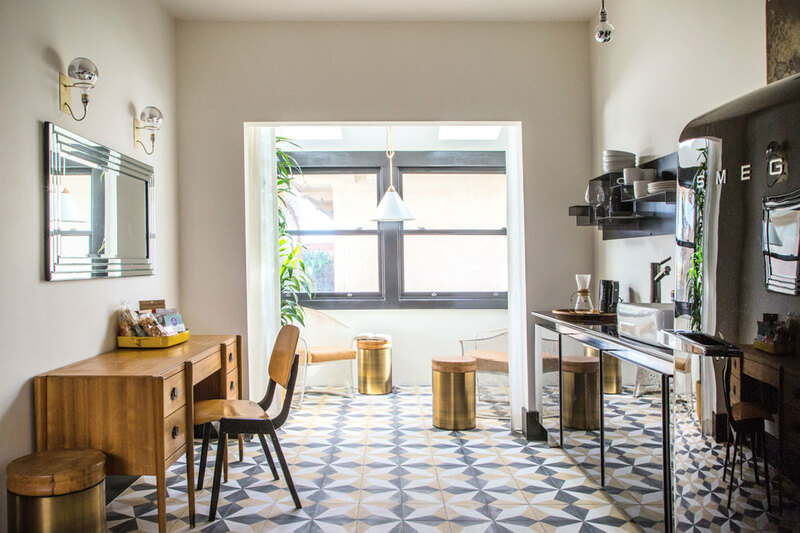 Los Angeles has no shortage of hotel dining options and we've picked our favorite places for mid-morning dining.